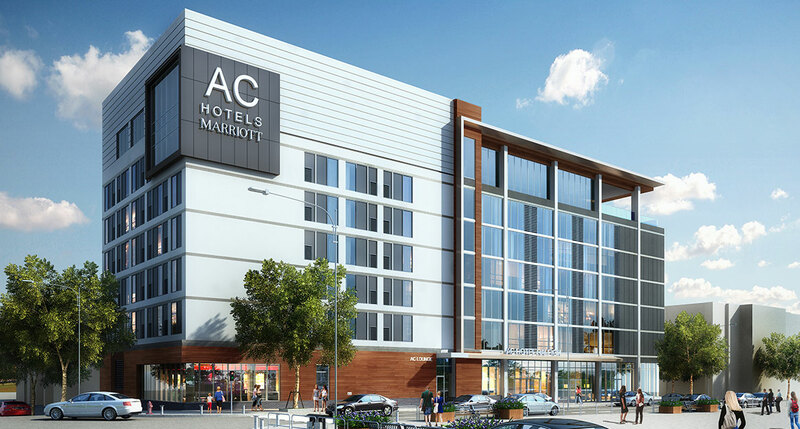 Marriott Intl.’s AC Hotels lifestyle brand is continuing its rapid rollout in the U.S., with the announcement of a locale in Raleigh, N.C. Concord Hospitality Enterprises Co. and Kane Realty Corp. are teaming up to develop the new-build hotel, which is slated to open in 2016 in Raleigh’s North Hills area. Upcoming AC locales include one Miami Beach, which is being designed by Miami-based Kobi Karp Architecture and is slated to debut in April, and the AC Hotel Buckhead in Atlanta, which is scheduled to open early next year. The European brand planted its first flag in North America last month, with the opening of the AC Hotel New Orleans Bourbon.